US energy giant Chevron Corporation has entered into an agreement to acquire compatriot E&P company Anadarko Petroleum Corporation in a stock and cash transaction valued at $33bn. Chevron is paying Anadarko shareholders $65 per share structured as a mix of 75% stock and 25% cash and is also assuming net debt of $15bn. Chevron says the acquisition of Anadarko will significantly enhance its upstream portfolio and strengthen its positions in large, attractive shale, deepwater and natural gas resource basins. The deal is expected to achieve run-rate cost synergies of $1bn before tax and capital spending reductions of $1bn within a year of closing. Michael Wirth, chairman and CEO of Chevron commented: “The combination of Anadarko’s premier, high-quality assets with our advantaged portfolio strengthens our leading position in the Permian, builds on our deepwater Gulf of Mexico capabilities and will grow our LNG business. It creates attractive growth opportunities in areas that play to Chevron’s operational strengths and underscores our commitment to short-cycle, higher-return investments. 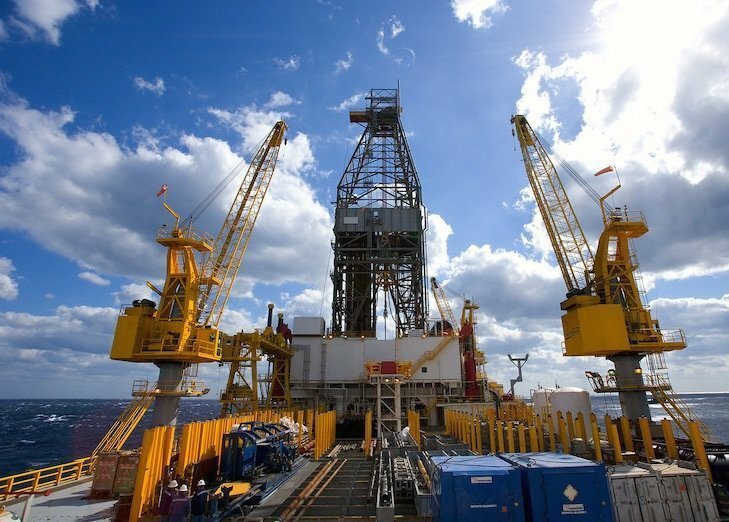 It is expected that the transaction, which is subject to Anadarko shareholder and regulatory approval, will be finalised in the second half of the year.